Deck Commerce, a SaaS eCommerce operations platform, announced today the completion of a $2 million round of financing from Arsenal Capital Management (ACM), an early stage venture capital fund based in St. Louis. Pete Reinecke, the Managing Director of ACM, has joined the Deck Commerce Board of Directors. The funding will help the company expand its sales and marketing efforts as well as accelerate product development and customer on-boarding capacity. Headquartered in St. Louis, Deck Commerce launched in 2015 and is led by Christopher Deck, Founder and CEO. The platform helps businesses compete with eCommerce leaders, such as Amazon, by connecting front-end shopping channels with back-end business systems and streamlining the processes for managing orders, inventory, and product data. Deck Commerce serves retailers and branded wholesalers investing in digital direct-to-consumer growth strategies.  Recently touted by CIO Review Magazine as one of the 20 Most Promising E-Commerce Solution Providers in 2017, Deck Commerce delivers an innovative approach that empowers customers with omni-channel commerce capabilities. Customers include New Balance, Rawlings Sporting Goods, Chinese Laundry, and Warrior.